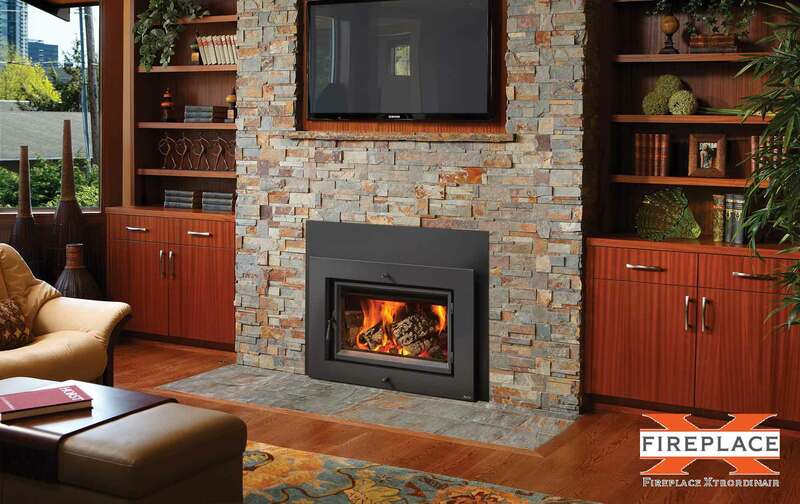 Turn you cold woodburning fireplace into an efficient heater and eliminate the cold draft coming from your existing fireplace. 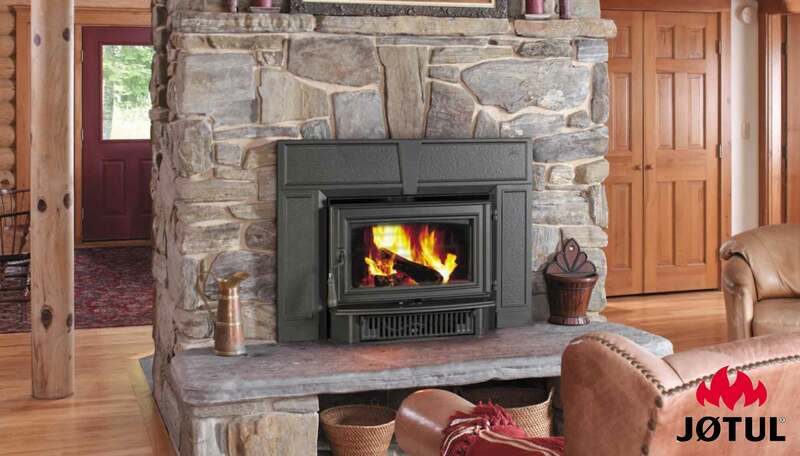 There are many different styles from cast iron to the more modern clean and contemporary look and all the options of a woodstove. 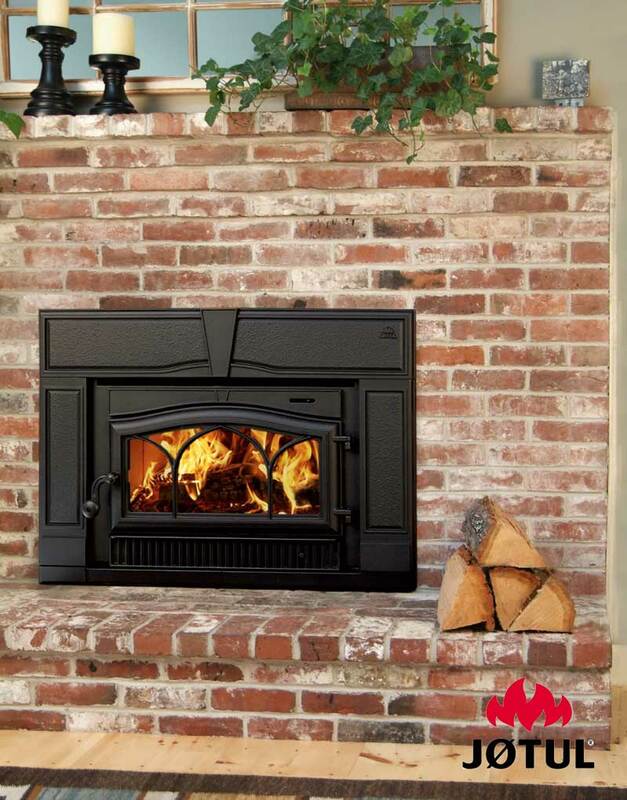 Easy to install inserts can add warmth to your home, reduce your heating bill and provide a beautiful view of the the flames as well. 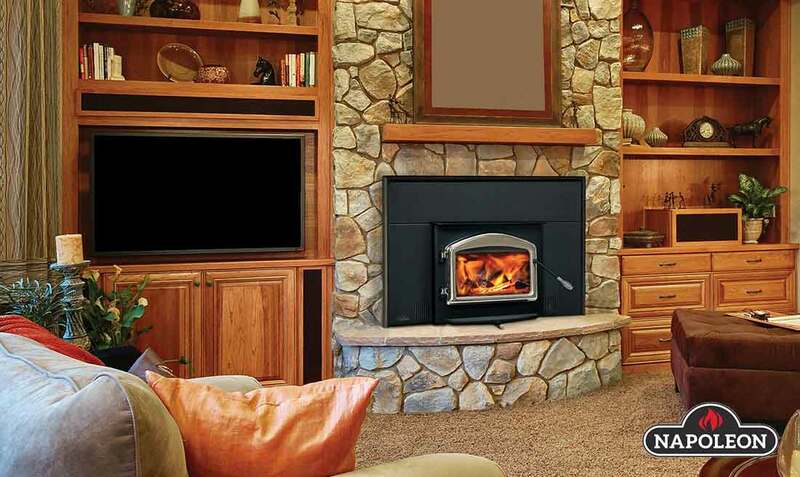 We are authorized distributors for all the industry leading manufactures for wood inserts. Click on the brands to view style options.